Designed by prominent American architect duo Adrian Smith and Gordon Gill, Nur Alem, the stunning sphere at the centre of Expo 2017 Astana, is the largest spherical building in the world with a diameter of 80 metres. The 5,000m2 ground floor houses the Kazakhstan national pavilion, introducing visitors to the host country and its vision of “Future Energy” firstly via interactive images of Kazakhstan’s geography and cultural traditions. The sphere-shaped Kazakhstan pavilion designed by Adrian Smith + Gordon Gill at the centre of the Expo 2017’s site is the latest addition to the city’s bold and diverse architecture, and its intellectual legacy will be a boost to the city’s striking status as contemporary and business capital of the country. What is perhaps most astounding about Astana is the progress and development the city has made in just two decades. Originally Akmoly, the city was declared capital of Kazakhstan only in 1997, replacing Almaty in the south of the country. As a result, Astana is a planned city, straddling the right and left banks of the Ishim River. Passports give us the opportunity to cross borders and discover new horizons, while keeping a record of our journeys throughout the world. 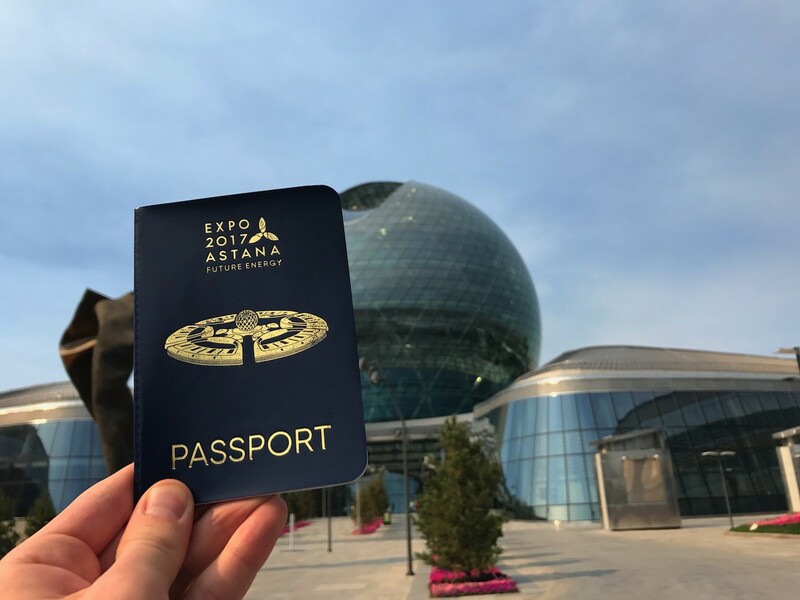 As the first day of the "Week at Expo 2017" series, we celebrate the 50th anniversary of Expo passports and their continued popularity to this day. Organisers of Expo 1967 Montreal first issued Expo passports as a novel form of ticket, with a separate page for each participating country to encourage visits to as many pavilions as possible. Visitors could either purchase an adult passport, or a youth passport. Shaped like a small booklet, these “passports” were sold at the entrance to the Expo site, and have since become one of the most popular souvenirs for visitors who want to keep track of all the different pavilions they visit. Sixty years ago, on 6 July 1957, the “Interbau” international building exhibition – Expo 1957 Berlin - opened its doors to the public in Berlin's Hansaviertel neighbourhood. The Expo transformed the area into the popular district it is today, leaving behind a variety of masterpieces of modernist architecture. 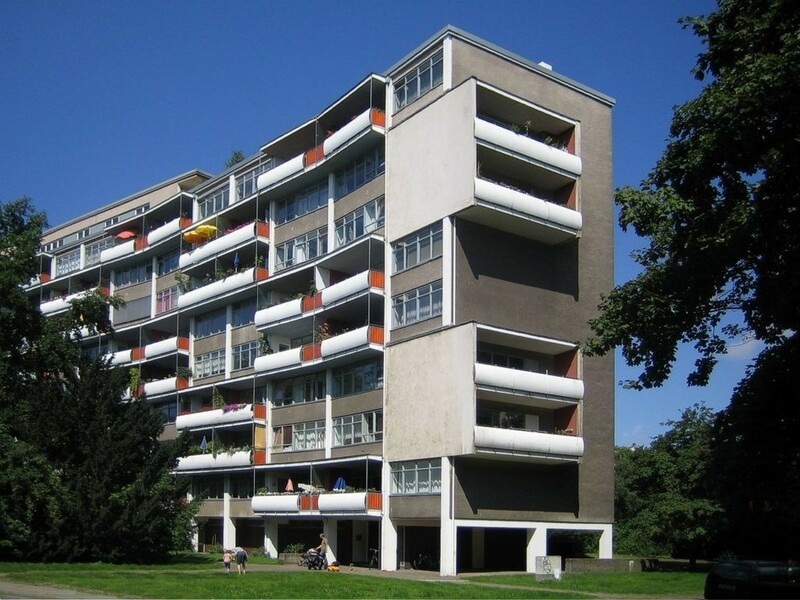 Today, Hansaviertel is a central residential district and a preserved architectural and garden ensemble of West German post-war modernity. The entire collection of buildings constructed as part of Interbau received landmark status in 1995, and it is still considered as an illustrative example of mid-20th century architecture. Fossil-fuel dependant transport accounts for nearly one quarter of worldwide CO2 emissions linked to energy, and the trend is set to increase as access to different forms of transport becomes more widespread in developing countries. This raises questions over the future of mobility: how will people move around cities, around countries, and across oceans in the future, in a sustainable manner? 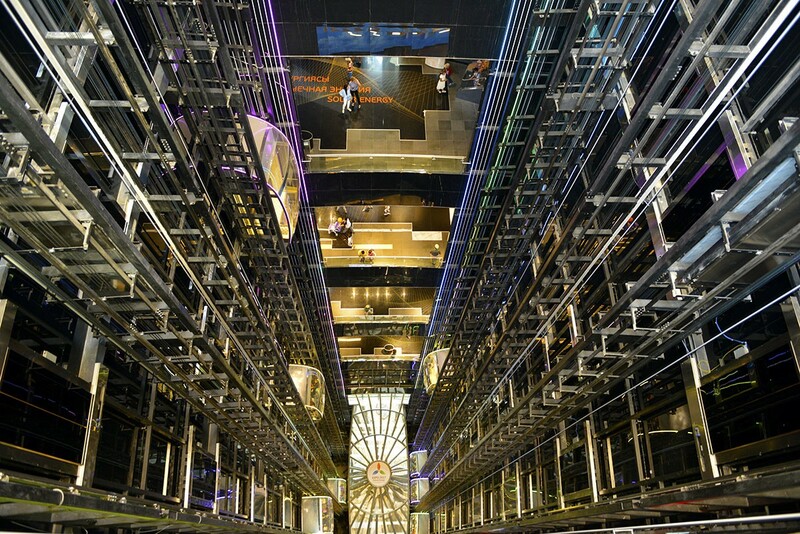 Looking to the future, a potentially revolutionary form of transport is set to be available for visitors to Expo 2020 Dubai, the next World Expo. 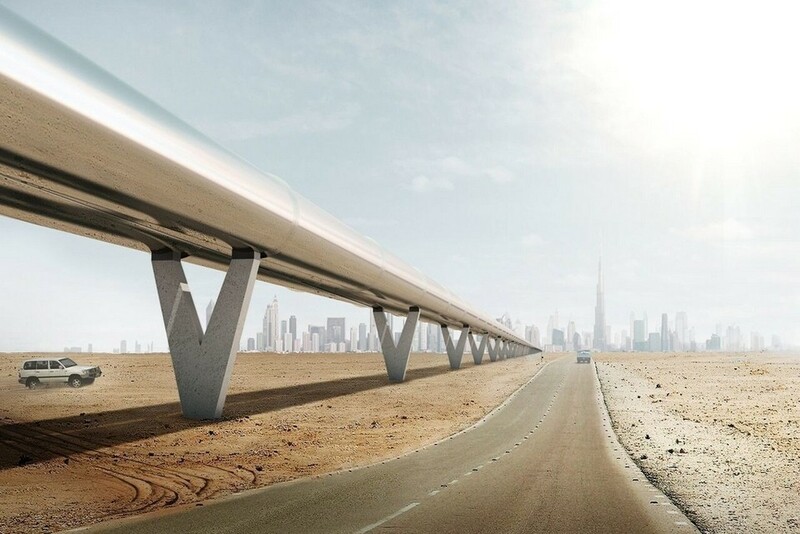 According to developers’ plans, an integrated Hyperloop system will be ready by the opening of the Expo to transport people and goods at supersonic speeds between Dubai and Abu Dhabi.